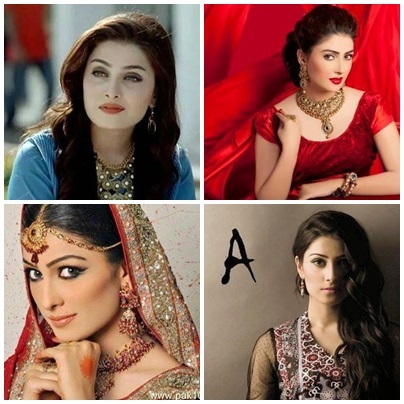 Aiza Khan was born on 15 January 1991. 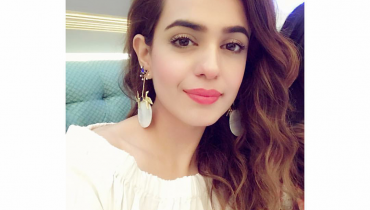 Her first drama serial was named as Tum Jo Milay in 2009 and it was on Hum TV. She took part on a beauty pageant just at the age of 16 years old and do you know that she won that competition? Yes, it is true! She wanted to be a model but then we saw that she opted up in acting career because she followed the suggestions of her friends. 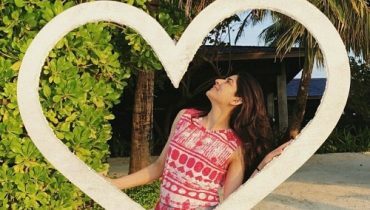 Her real name is Kinza Khan, she just changed her name when she get into showbiz. 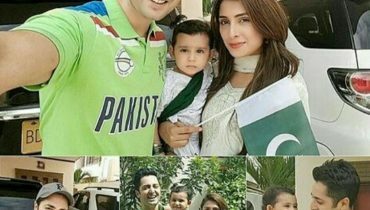 It was around 7-8 years back that Aiza Khan first met Danish Taimoor on social networking website named as Orkut and at that time, Aiza was not into Showbiz, they just fell in love at that time. They are parents now, they have a daughter who was born on July 2015. 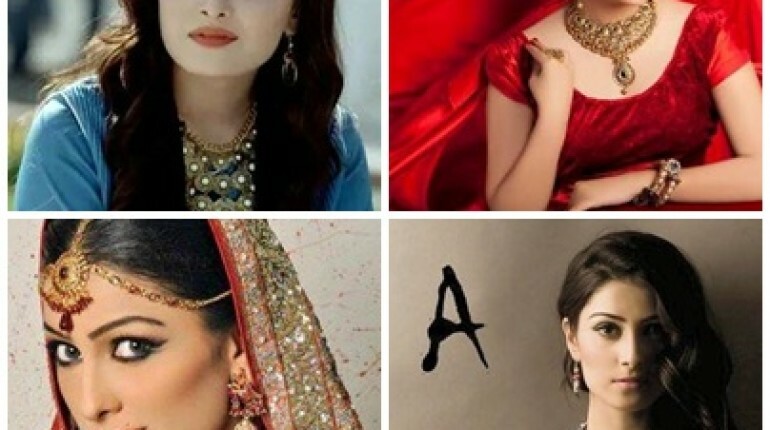 So, this is all about the interesting facts about Aiza Khan, we are sure that you must have been unaware about these facts of this actress. Just stay tuned with us because we have lots more interesting facts about Aiza Khan!